Mixed Greens has commandeered the former DL Evans Bank branch at 9th and Idaho and packed it full of Christmas gift ideas. Cards, art, clothing and nick-nacks spill throughout the bank branch. They even have cool Idaho stamped Christmas wrap. 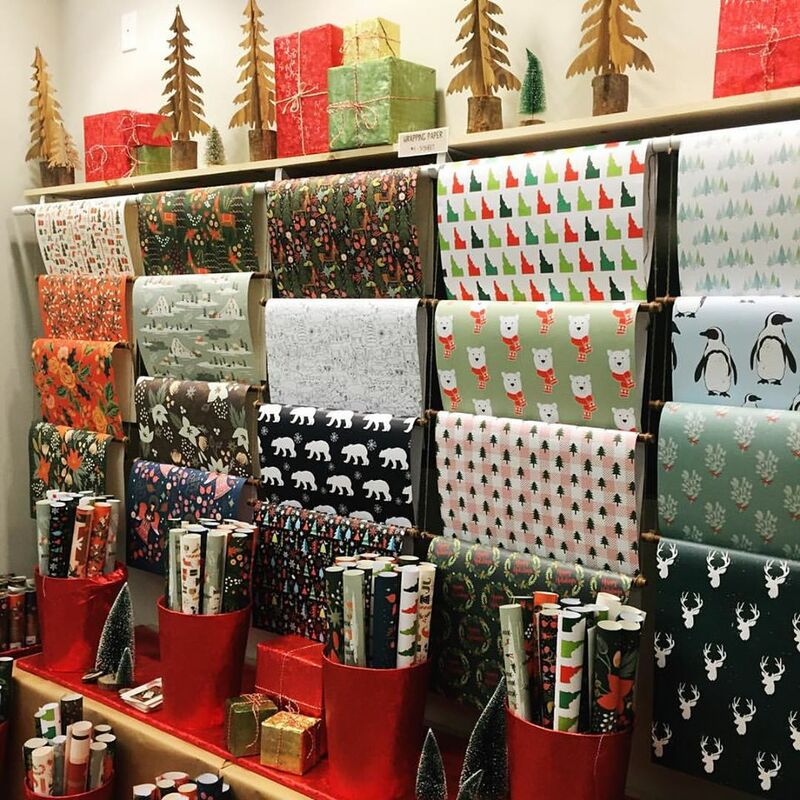 The Green Being Makers Market will open in Vista Village on December 1 through the holiday season. The store will be open each day and feature more than 25 local arts and crafts makers. “We will also have special holiday programming throughout the month and offer free gift wrapping hosted by Sage International School of Boise HS students in the weekends,” market organizer Melissa Nodzu told BoiseDev.